Here are the five takeaways from Castle Lager Premiership Match-day 27 action played over the weekend. Black Rhinos set a new record of biggest winning margin in the Premier Soccer League this season after they beat Mutare City 7-0 on Sunday. Chauya Chipembere surpassed FC Platinum’s 6-0 mark registered against the same team. Dynamos have failed to pick a victory in their last three games, and a loss on Sunday left them sitting one place above the relegation zone with 30 points, two behind the team which is occupying the 15th position. Highlanders suffered their second straight defeat when they lost 2-0 to ZPC Kariba. The result saw Kauya Katuturu completing a double over their rivals. 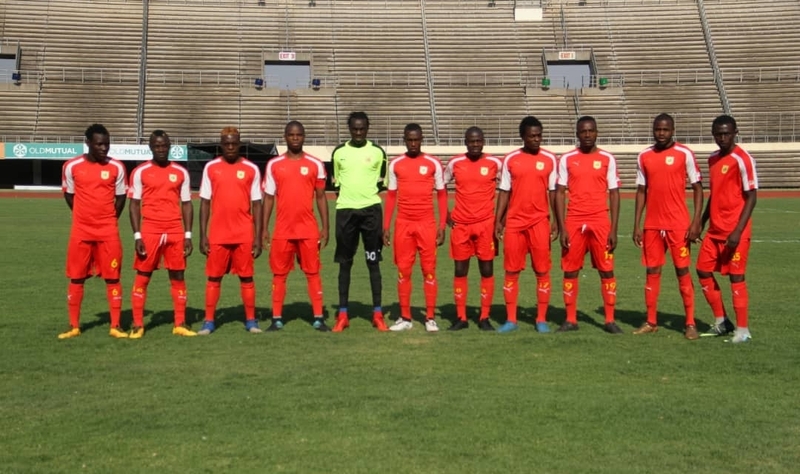 FC Platinum went five points clear on top following a 2-0 victory over Herentals. Second-placed Ngezi Platinum lost to Yadah in the capital to remain on 57. Trevor Mavhunga scored a brilliant goal as Triangle edged out Bulawayo Chiefs 1-0. Mavhunga struck home a few metres from the centre to beat the keeper who was not on the line.